May I Forget Your Order? Lose your hammock vibe every night this week! The "Elevated Street Food" of Golden Beetle—or, Can a Twenty-Dollar Gyro Possibly Be Worth It? 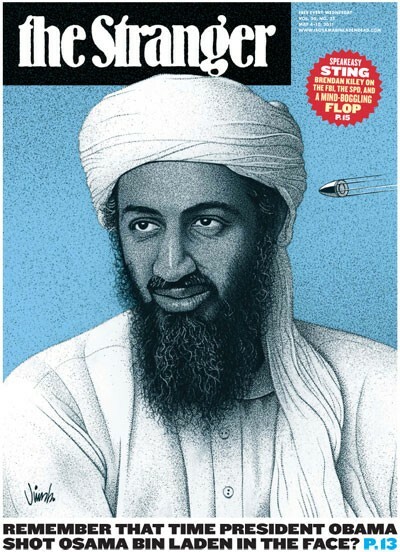 Hey, remember that time Barack Obama shot Osama bin Laden in the face? That was pretty awesome, right? It also brought clarity to the Obama doctrine and remade America. What will the Republicans do now? Will This Utah Republican Run the UW Like a Business?